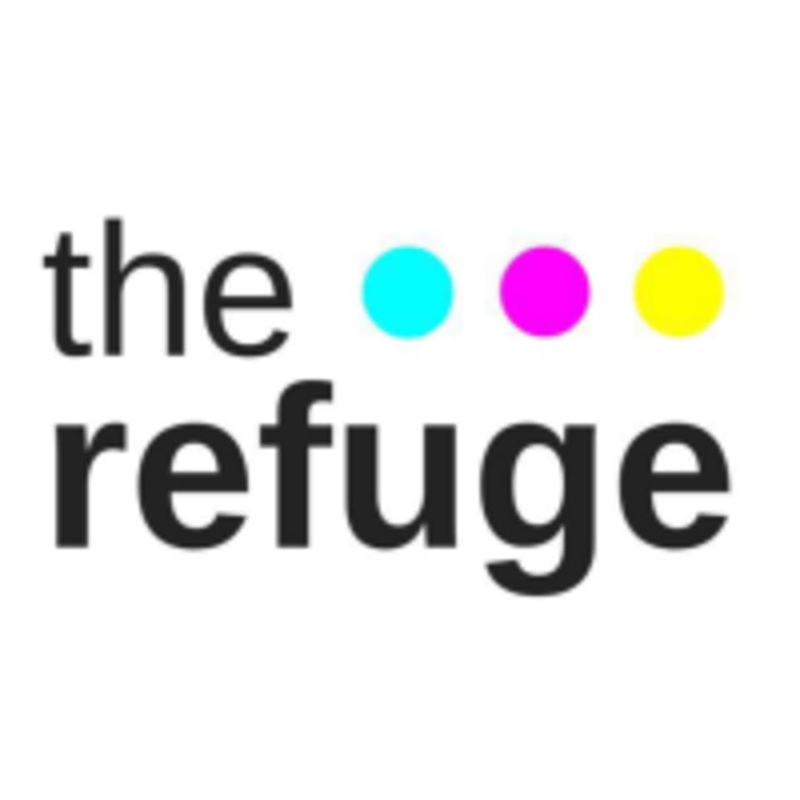 Start taking classes at The Refuge Dallas and other studios! The best most relaxing experience I’ve ever had on classpass, hands down. This class was amazing. I’ve been to a lot of yoga studios and the instructor made you feel so welcomed. I loved that they offered warm tea. I will definitely be back. Thank you so much for such a good experience. My first time doing anything yoga-ish, so I thought this would be a good place to start. Quiet, calm, with wonderful scents.